We are elated to welcome so many talented, unique vendors into the Flying Miz Daisy family for another beautiful weekend of barcode-free shopping, laughs shared, and live music. Explore the vendors below for a taste of the eclectic mix that will be present at next month’s market! Bow and Sharon of Vindustrial Supply Co. celebrate the stories behind each piece in their curated collection. These two lovebirds stock Flying Miz Daisy’s market with purchases from across California, Arizona, and Texas. 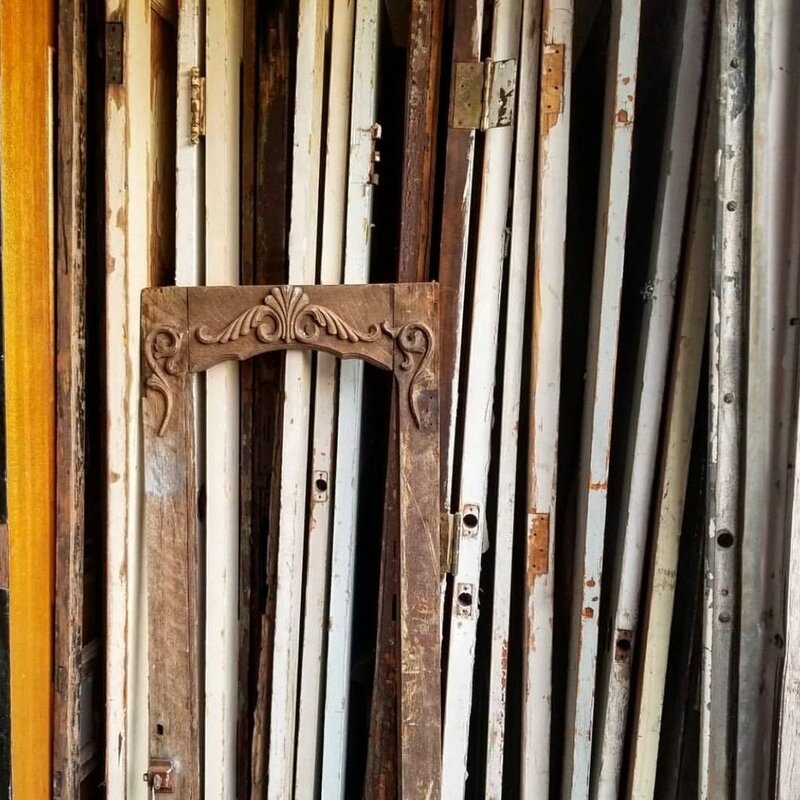 Chasing Vintage is an Antique, Vintage and Home Decor Marketplace showcasing one of-a-kind pieces discovered at “brocantes” in France and England as well as pieces sourced down long winding country lanes and flea markets in the USA. Sandra, founder and curator, gathers vintage & antique French treasures that remind her of her childhood in Provence. She also loves hunting for some unique country decor items here locally in Southern California.